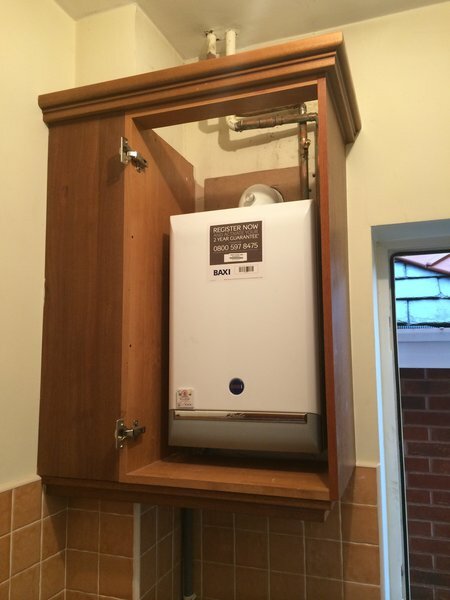 Established in 1979, we have many years experience in the plumbing, electric and gas trade. 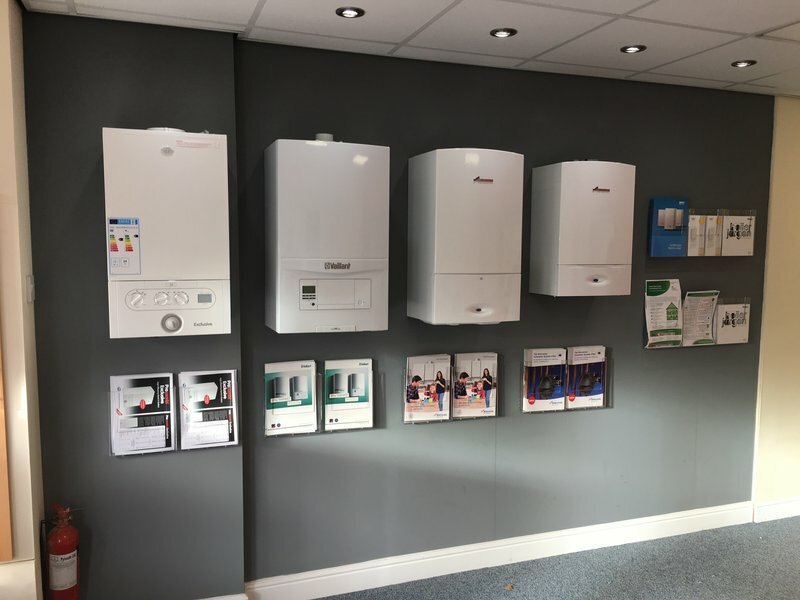 We provide maintenance and inspection to all gas, plumbing and electrical appliances to a diverse range of customers throughout the North West of England. 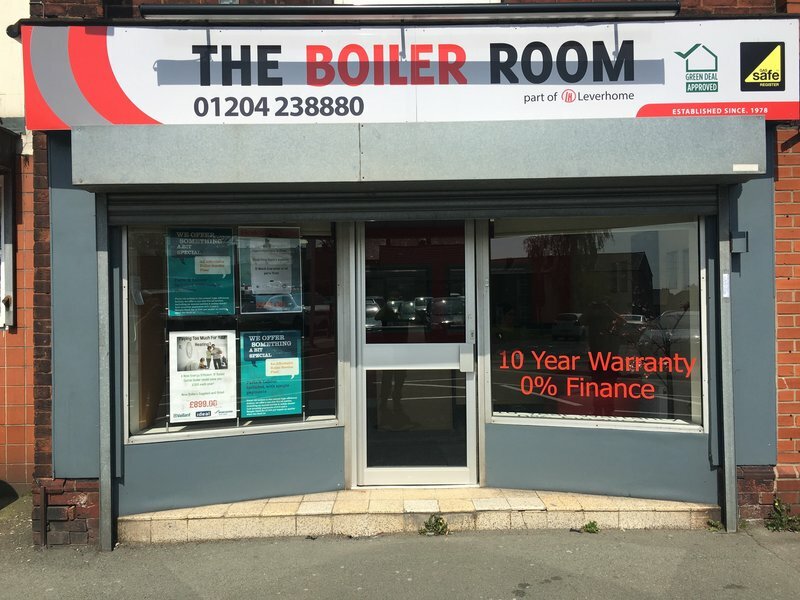 We have a Boiler showroom at 75 High Street, Little Lever, Bolton, BL3 1NA where you are welcome to call in and see us to discuss any of your requirements. 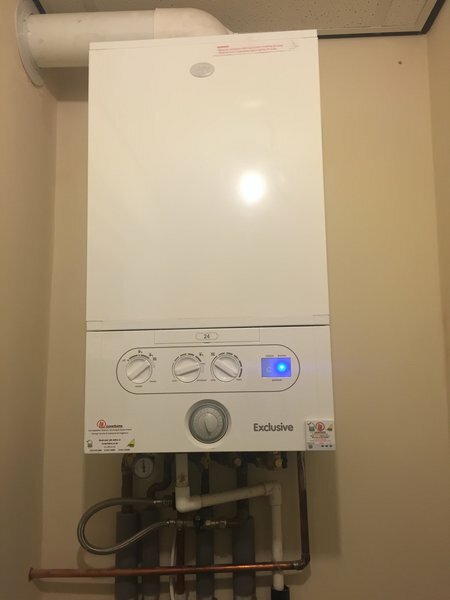 As well as general plumbing, gas and electrical works, we are experts in testing and inspecting electrical and gas systems of properties being sold or let, and completing any repairs or upgrades required within a short period of time so to not delay new tenants or owners moving in to their new, and more importantly safe house. Our fully qualified engineers allow you to quickly resolve any electrical or plumbing issue with the least amount of disruption. With a close-knit unit of 7 skilled engineers, we have a highly skilled and tightly knit team ready to help you at the drop of a hat. 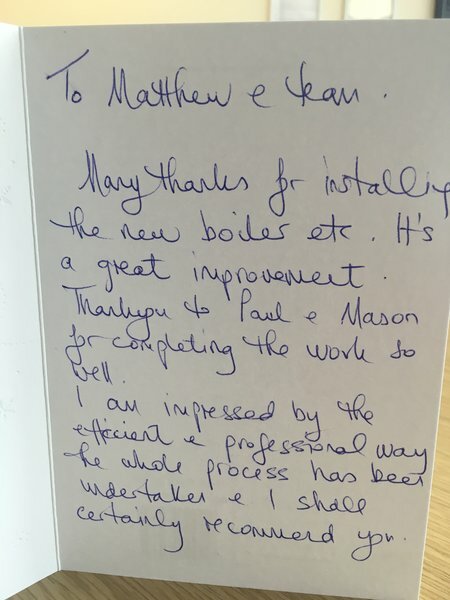 Matt L called today at the time promised to service our old gas boiler. 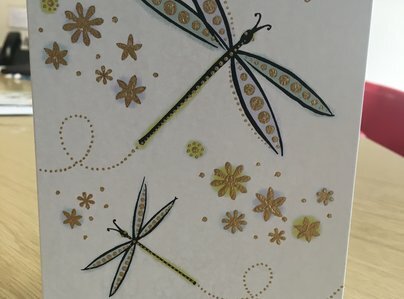 Worked in a clean professional way and the price charged was the price quoted. Will definitely use their services again. Excellent installation. 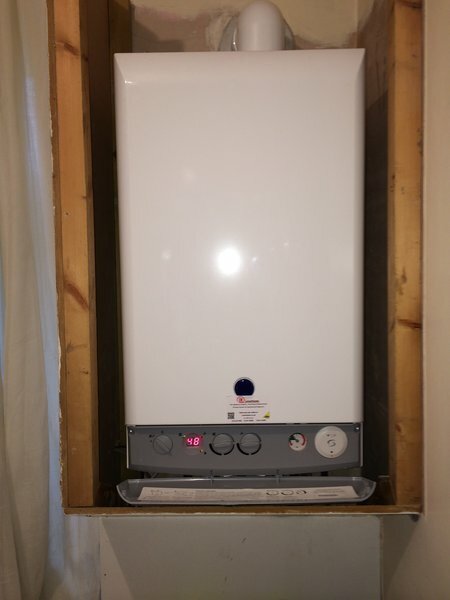 Boiler seems slower to react. Disconnected cooker and at my request helpfully took it outside for collection. Prompt service and good value. 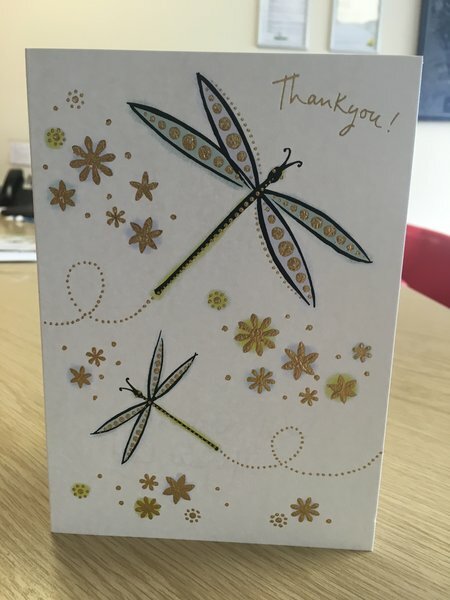 Excellent service, courteous & very efficient staff - would not hesitate to recommend. Professional, friendly, cleared up after were prompt. 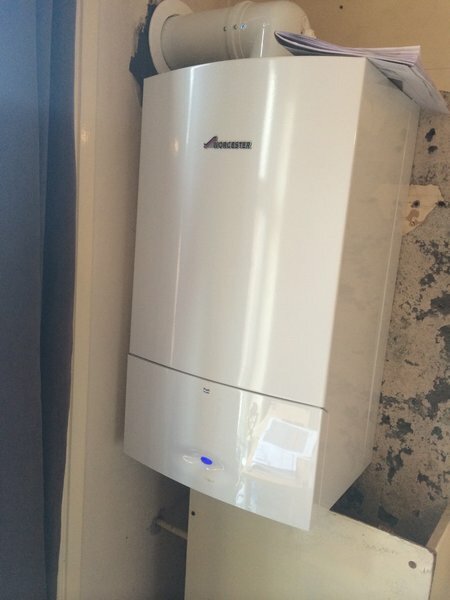 Very happy with the recent conversion from back boiler to combi by Leverhome. All engineers were polite & carried out the job speedily & efficiently & they tidied up at the end of the job. Excellent communication from Matt answering all my questions by email without delay. Definitely recommend. We have just had a new bathroom installed. Matt, Paul and Mason completed the work quickly, efficiently and cheerfully. Making contact with them was always easy, very important when different trades have to be co-ordinated. They always turned up as promised and did what they said they would do. 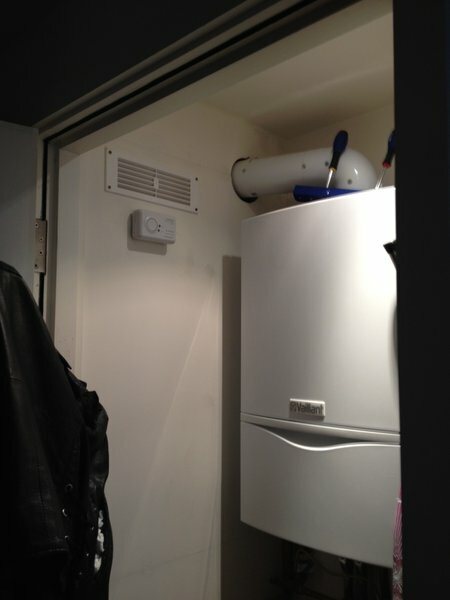 The firm installed a new central heating boiler for us 20 months ago, which was why we chose them to do the bathroom. 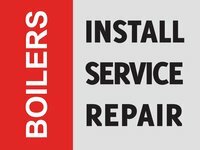 Problems with Worcester Boiler making noise & New water link fitted for easier access to fill boiler carried out in Feb/March this year. Very happy with the work, which was completed on time & on budget by Jason & Chris. 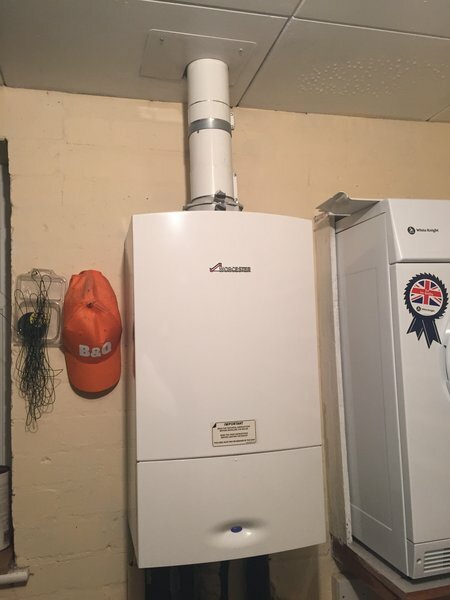 When contacting this company you can use the internet and complete an enquiry form explaining what your problem is – they then contact you stating if you need a call out. You are given an estimate of costs and approx time when the engineer will call. The engineer calls you when he is on his way and shows his ID card on arrival. The engineers are very friendly and very efficient. He fixes everything for our tenant's properties, we are really very happy as they are responsive and useful. No complaints, this trader is reliable, punctual and professional. I would definitely use them again.